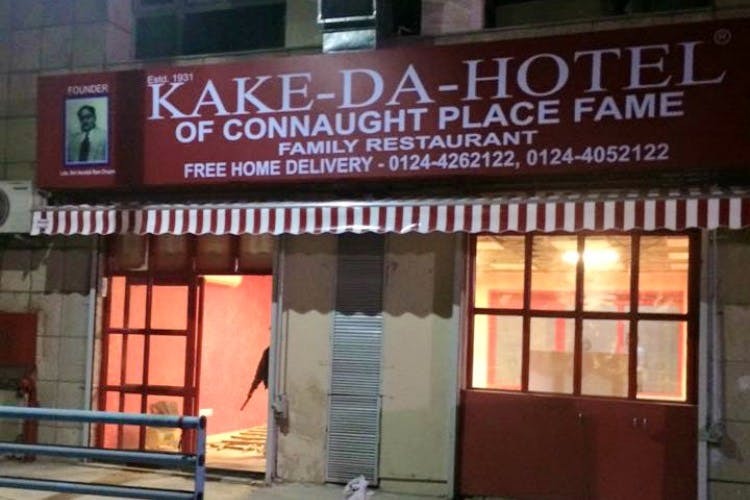 Kake Da Hotel, of Connaught Place fame, is slowly taking over the city. After Arcadia Unitech, Sector 31, Sohna Road, Sushant Lok and Saraswati Kunj, this famous eatery will now open in Supermart – I. Hoever, the date is yet to be decided. The franchise unit is managed by the former partners of the original Kake in CP, that broke away five years ago. With six outlets in Gurgaon alone, you’re practically guaranteed to find one that delivers to your home. We can’t wait for their delicious Chicken Curry to fill our hearts and bellies. Stay tuned for more news!